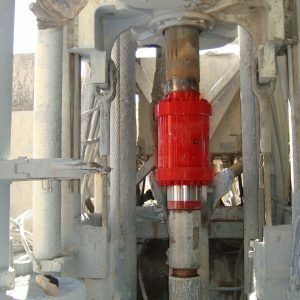 Floating Cushion Subs are installed on rotary drilling equipment for applications in construction, quarrying, open-pit mining and oil and gas drilling applications. 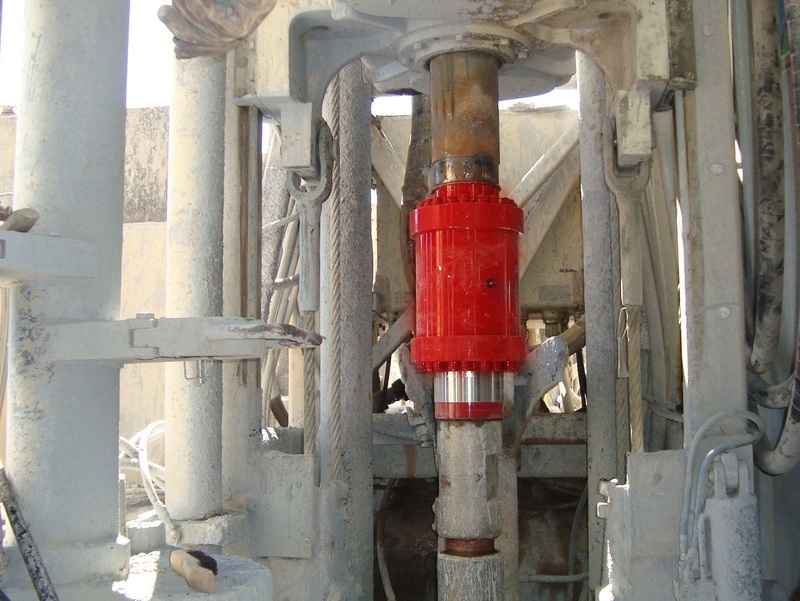 By incorporating a certain amount of axial movement below the rotary drive, the sliding spindle of the cushion sub will allow the threads of the mating drill string components to float together or apart during rotation without any axial movement of the rotary head. Urethane cushions utilized at the upper and lower ends of the floating spindle absorb the shock transmitted by the bit and also reduce the impact on the rotary drive bearings, hydraulic motors and the gear box assembly. 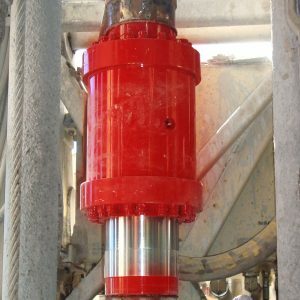 Foremost offer a wide range of cushion subs designed to meet the demanding requirements of rotary drills utilized in a large variety of applications. The cushion sub will significantly increase the number of operating hours on the rotary head between rebuilds. 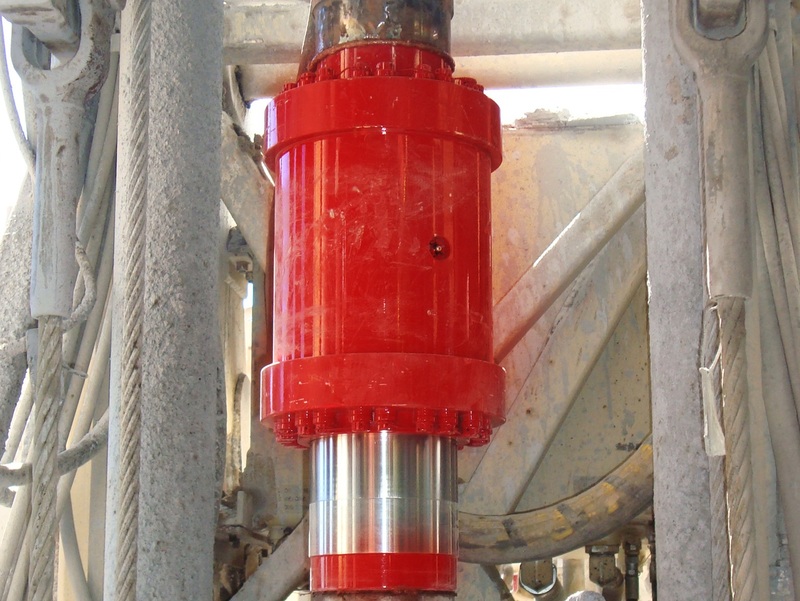 The 400127 assembly is applicable to a majority of mining operations that utilize mid range rotary drills such as the Atlas Copco DML, PV235, Caterpillar MD6240, MD6290, Sandvik D50KS and D55SP where production encounters very difficult drilling conditions. This heavy duty cushion sub will exceed the limitations of the smaller 306130 assembly.